A man’s choice of hairstyle says a lot about him. 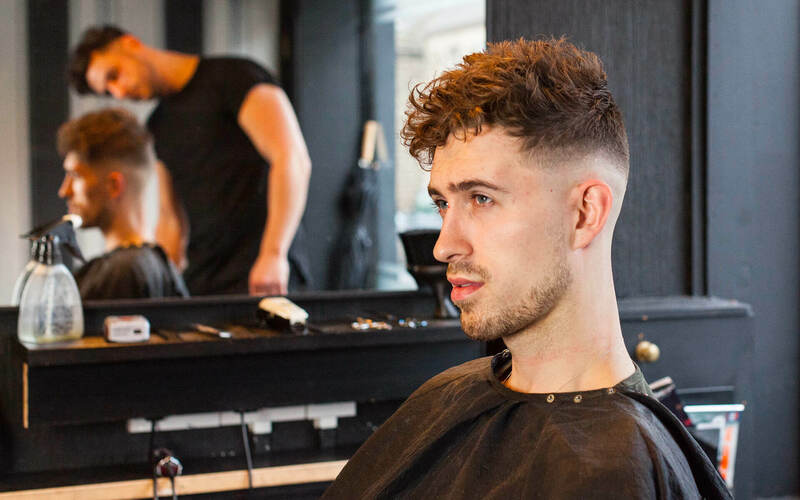 Ensure yours makes the right impression with our expert guides on everything from the latest men’s hair trends and best products for your hair type, to dealing with a receding hairline and picking the right haircut for your face shape. What can you do to fight the flakes? Here are a few tips that should help. The imminent arrival of summer is a great time to switch up your wardrobe, and also, a perfect time for a new hairstyle, too. 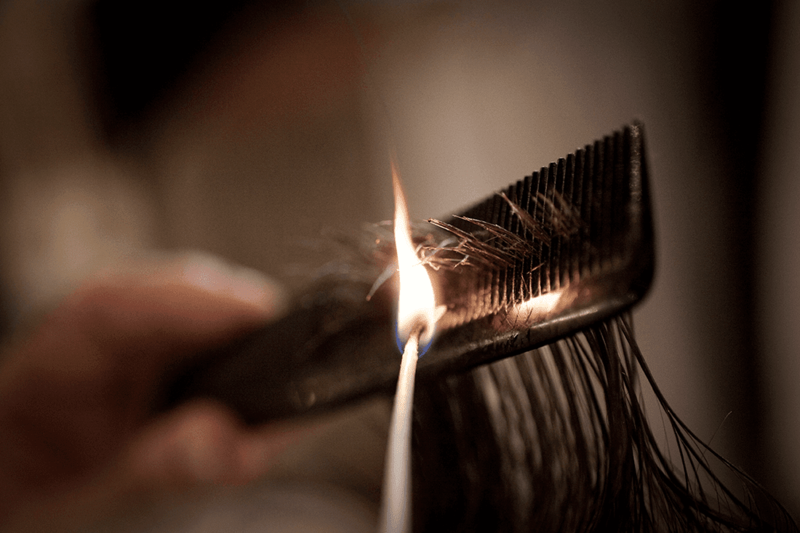 Hair styling with extreme hold with high shine. What does your hair say about you? 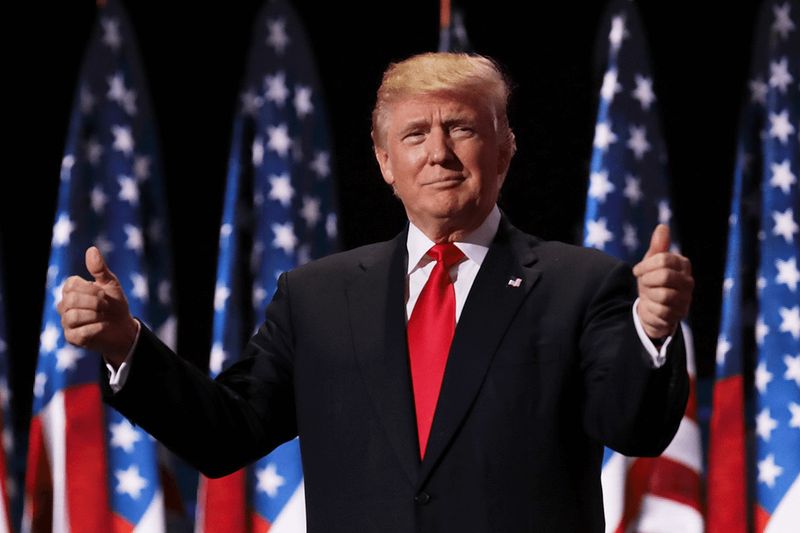 And what does the hair of the 45th president of the United States of America, Donald Trump, say about him? Hair a thing of the past? 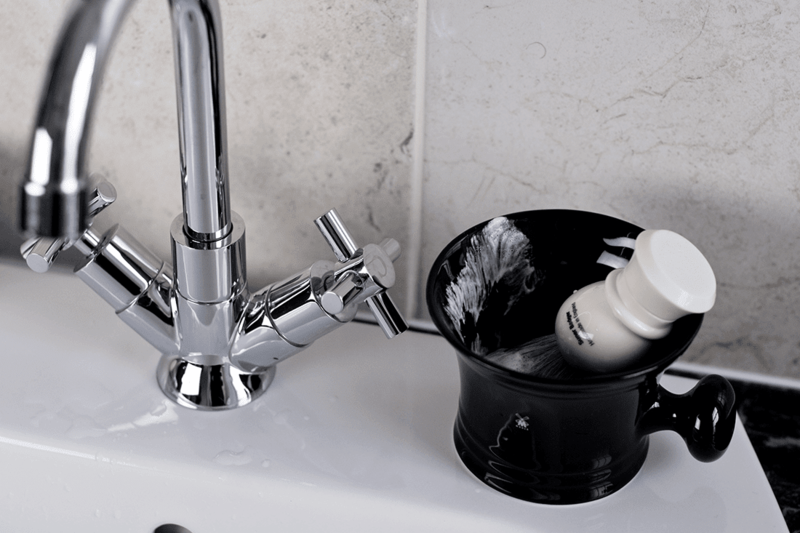 Fear not, for we have some great tips on keeping your scalp smooth and shine-free. 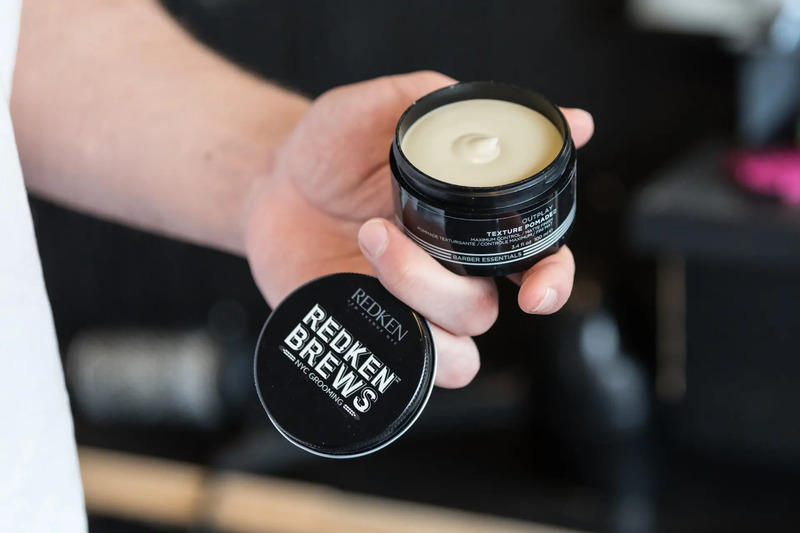 Introducing Redken Brews, a complete destination for style, haircare, skin and beard care solutions. 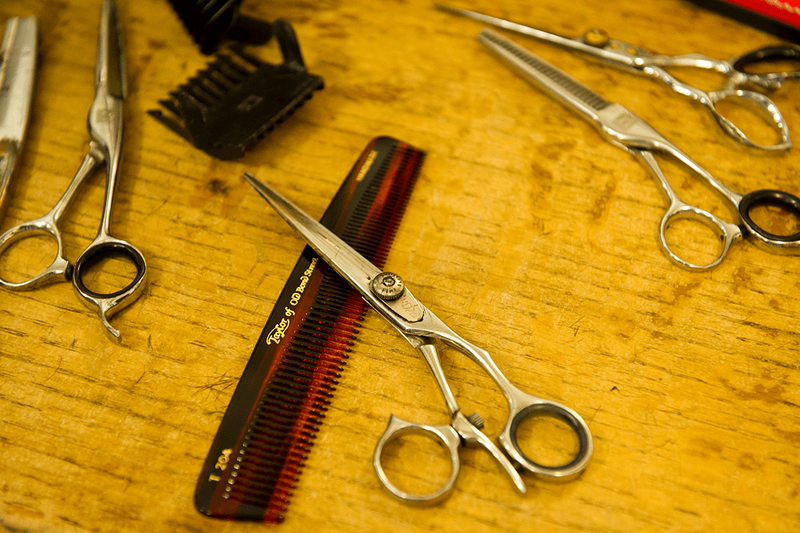 Antica Barbieria Colla represents Italy gloriously, a time-honoured tradition, and not a relic of the past but a gold standard for the future. It’s marathon, not a sprint. 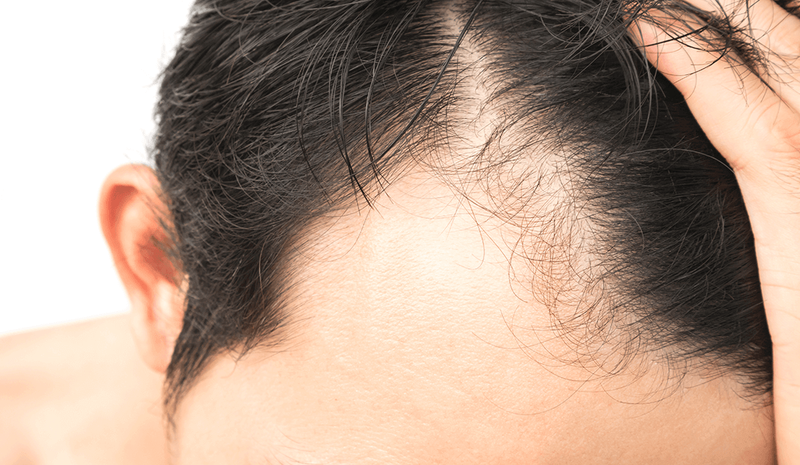 The importance of staying calm when hair loss strikes. 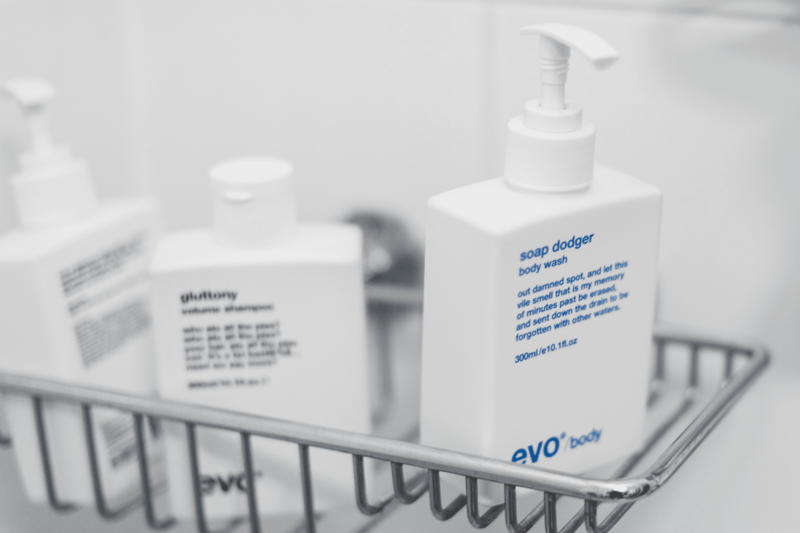 Texture paste named ‘box o’bollox’ – a good indicator of what’s to come from evo, an Australian hair care brand founded in 2004. 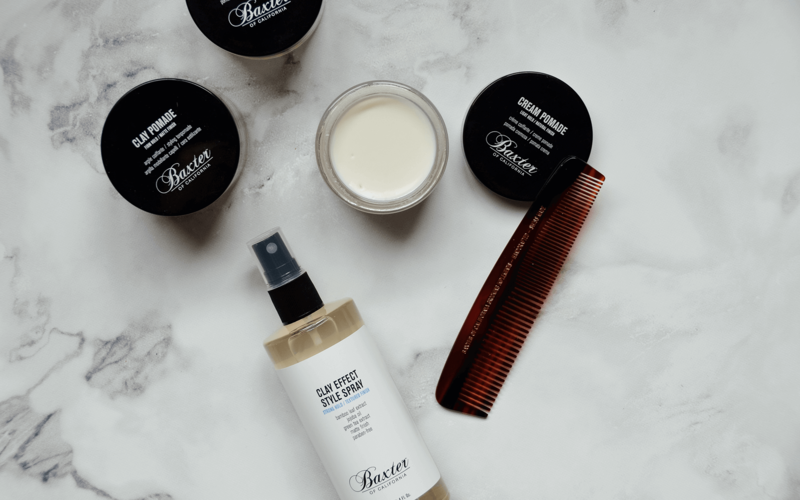 Rich in texture and designed to leave hair with a strong hold and a natural, dry and gritty lived-in and worked through look with a matte finish. I’ve encountered way too many men who seem to think that who they are is all about what they have or don’t have on top of their head. 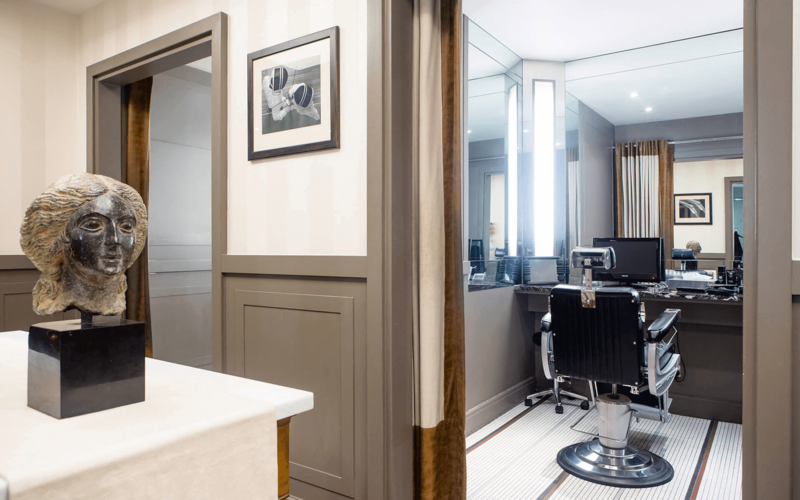 Ape’s Style & Features Editor Chris Chasseaud travels to luxury mens grooming parlour Gentlemen’s Tonic where the Mayfair-based brand have refined an expert range of services and grooming products to befit it’s elegant neighbourhood. The men’s haircut of 2017. For those of you who prefer real hair though, a hair transplant is the only option. 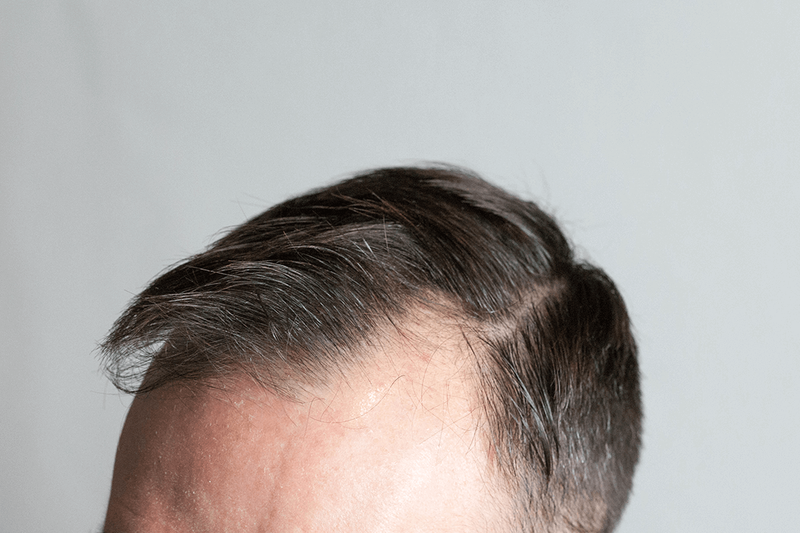 Welcome to the Ape to Gentleman Hair Loss page- featuring everything you need to know about thinning hair, hair loss, male pattern baldness.